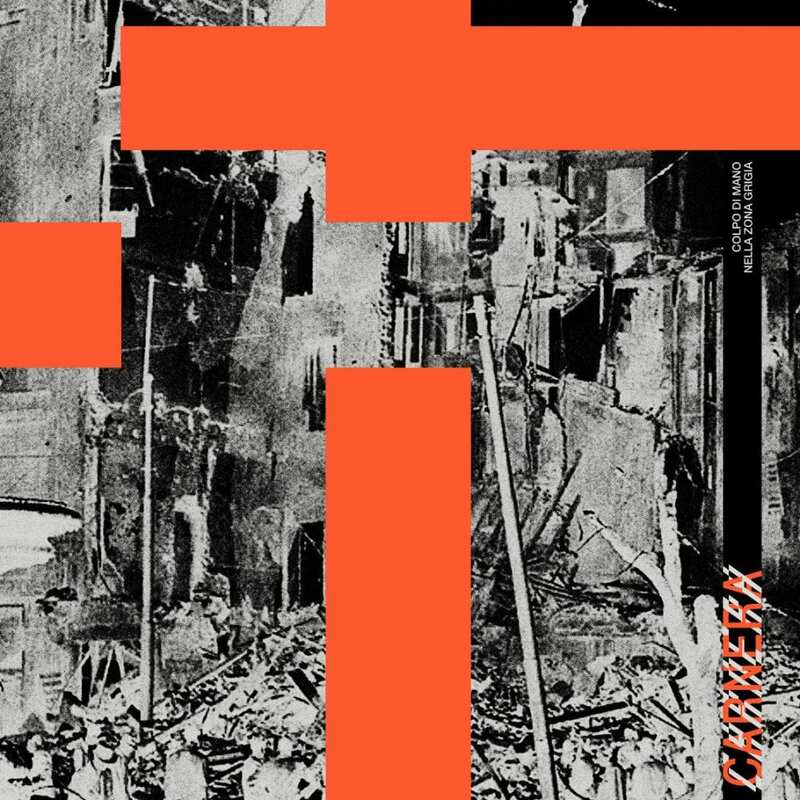 The experimental dark wave act Carnera is releasing a brand new EP, “Colpo Di Mano Nella Zona Grigia”, with 4 original tracks and two remixes from Esplendor Geometrico and Ancient Methods. The 12″ will be out beginning of April 2019. You can check out the previews below. Carnera was founded in 2014 as a multimedia project by Giovanni Leonardi (Siegfried, Div. Sehnsucht, SNNC) and by visual artist Simone Poletti (Dinamo Innesco Revolution). In 2016 the sound designer Yvan Battaglia and Monica Gasparotto (Les Champs Magnétiques) joined the collective. They have released two albums “Strategia della Tensione” (2015) and “La Notte della Repubblica” (2017), both released for the historic Old Europa Cafè, and several collaborations, remixes and singles. The EP was recorded and mixed by Carnera in Italy during 2018 and was mastered by Yvan Battaglia Sound Design. The EP is being released via She Lost Kontrol Records.